It was an age of bombast and self consciously high-concept foolery; of faux folk, heavy metal, disco, straight ahead rock, and howling punk; of platform shoes, spiked dog collars, and other "niche" fashion statements; of wild-eyed behavioral excess despite which, miraculously, quite a lot of very good music got made. 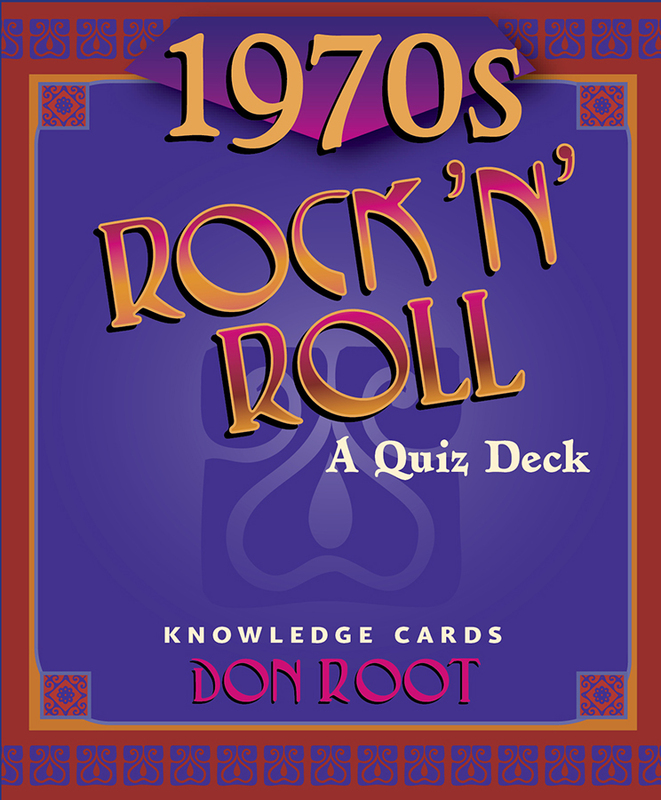 This deck of 48 question and answer cards evokes the sounds of the seventies as it issues a challenge: how much do you remember of that fabled decade's pop music? 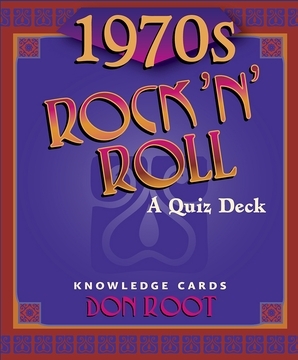 With a question on one side of each card and a concise, knowledgeable answer on the other, 1970s Rock 'n' Roll will entertain the solitary reader or give rise to a raucous multiplayer game. Music is a key to memory and with this deck you may find that you recall a lot more about the seventies than you'd thought.